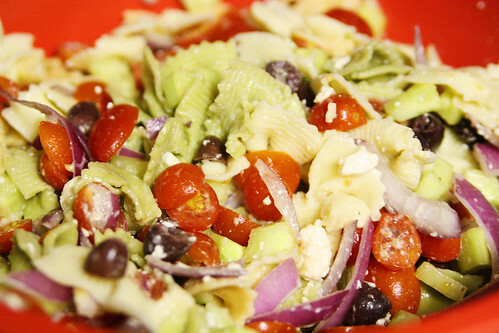 Greek Pasta Salad is one of my go-to lunch recipes. 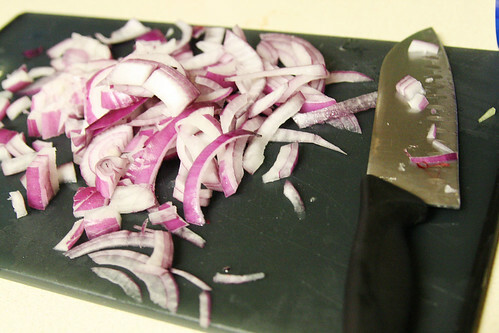 It’s so easy to make a big batch ahead of time and keep it in the fridge for lunchtime. 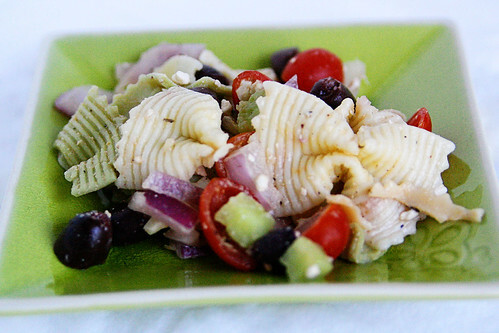 This recipe is great because it’s different from traditional pasta salad. 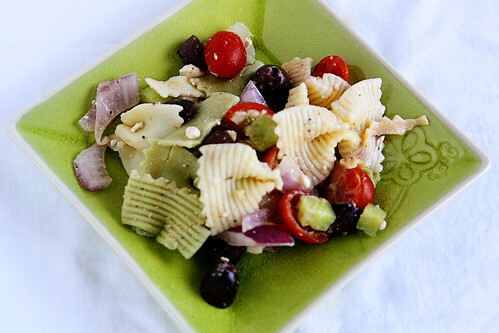 The feta cheese is tangy and yummy, especially paired with the olives and dressing. 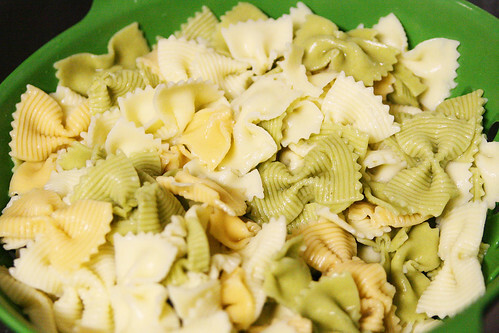 Cook the pasta according to the package directions until it’s al dente. Strain and rise with cold water. Set aside. 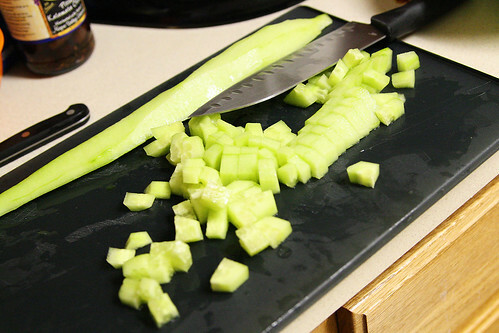 Peel and dice the cucumbers. 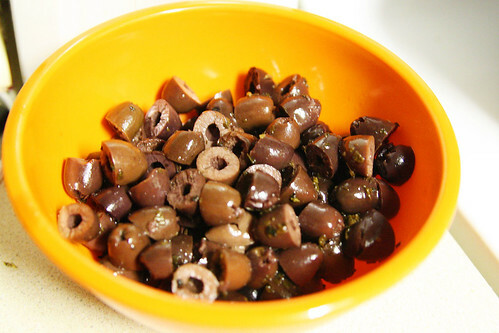 Slice the olives in half. 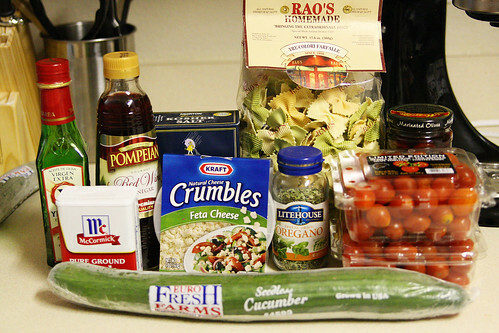 Mix all of the ingredients in a large bowl. 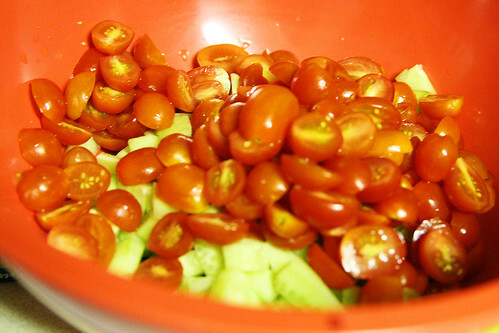 Sprinkle with salt and pepper to taste and mix well.